Salsapixel is committed to ensuring that your privacy is protected. Should we ask you to provide certain information by which you can be identified when using this website, then you can be assured that it will only be used in accordance with this privacy statement. When you use any Salsapixel applications at an SNS such as Facebook or Twitter you allow Salsapixel to access certain information from your profile for that site. The information you allow Salsapixel to access varies by game and SNS, and it is affected by the privacy settings you and your friends establish at the SNS. 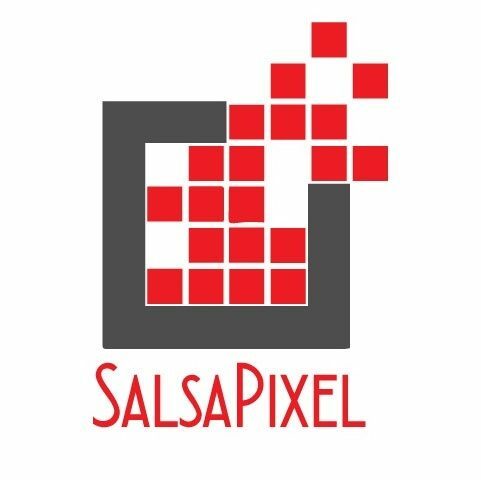 Salsapixel uses various systems for analytics & metrics, in order to improve the quality of our products.